Dermalogica have been a brand I’ve relied on multiple times over the years. 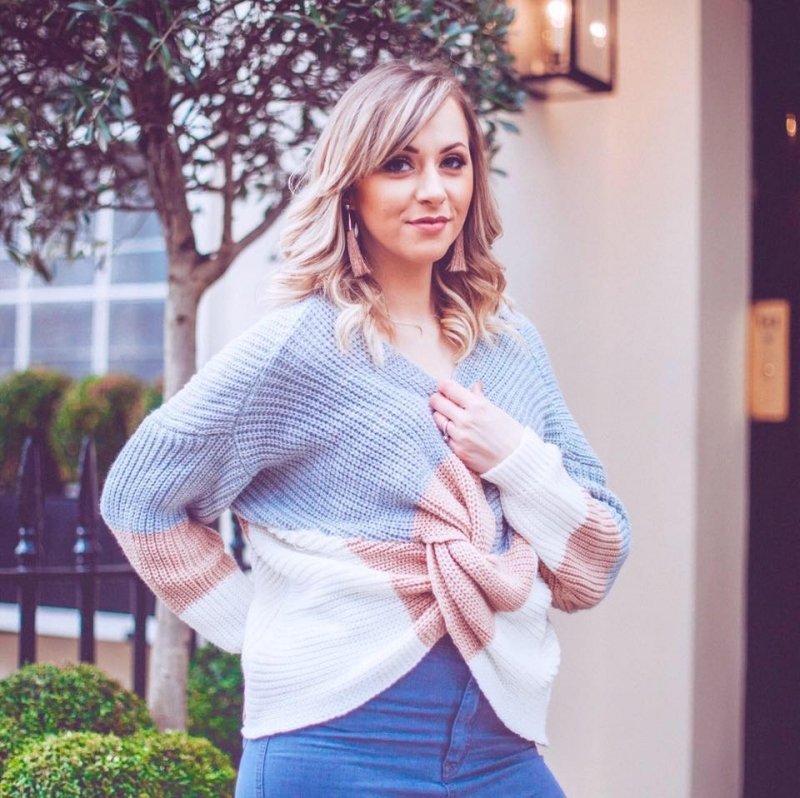 I’ve gone through skin phases that have needed really targeted skincare – from adult blemish breakouts, constantly oily skin and of course, the post pregnancy skin issues after having my son. No matter what the skin complaint, Dermalogica can be relied on to have a range that works to combat and overcome any manner of problem. Which is why their Christmas collection is perfect for everyone – you’re guaranteed to find something that will suit you with their range of Gift Sets this year. 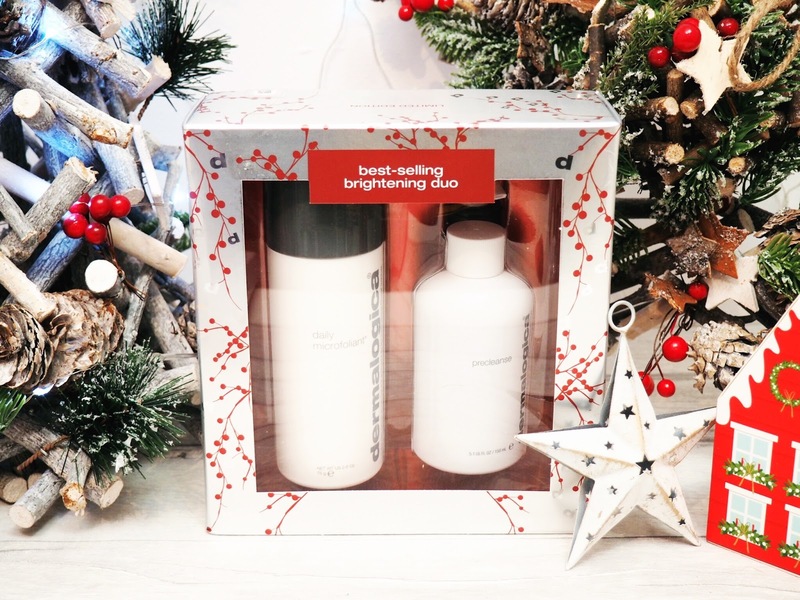 Containing two of Dermalogica’s hero products, this gift set is perfect for all skin types. Featuring the full size Daily Microfoliant, which is a unique rice based powder that’s applied to wet hands before applying to the face in circular motions. Massaging the paste into the skin will leave it feeling smoother and brighter, as upon contact with water, the paste activates and becomes a micro-exfoliater. Also containing oatmeal and green tea, skin looks refreshed and clear after each use. Then there’s the PreCleanse, which is pumped onto dry hands and massaged over skin to dissolve surface oil and dirt. I am a big fan of this – as someone with oily skin, I love how much better and fresher this makes my face feel. Because there’s no greasy residue, it means skin is clear and clean feeling – with a depth that you’d usually only find after a facial. Together these two create a clean feeling, and healthy looking face with ease. Not only that but the combined price for both is £76.10 but you can get the Skin Brightening Duo for only £53.25. So not only is it great for the skin, it’s hugely cost effective too. I’m a fan of the Dermalogica Masques – they’re really targetted and intensive, and I resort to them when my skin is really playing up, or in need of a quick fix because they’re all so high performing. 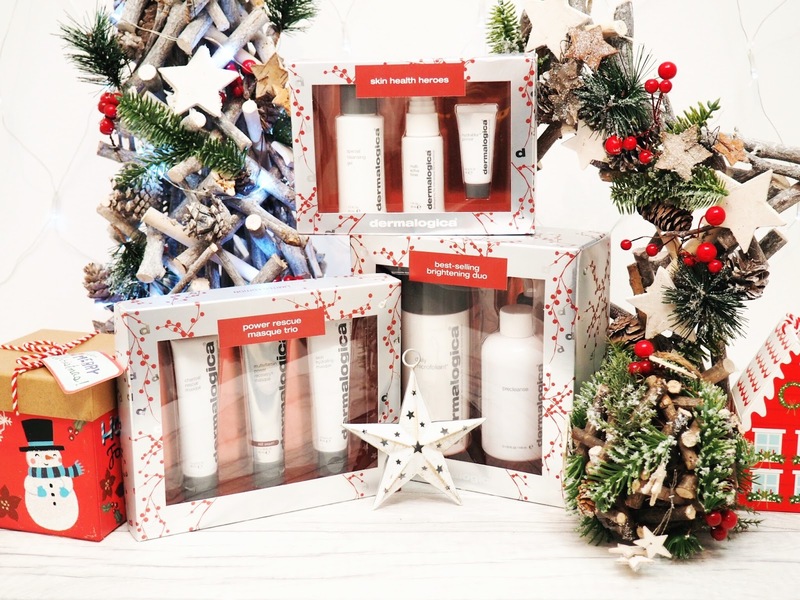 This trio gift set is perfect for all skin types this Christmas as everyone loves a face mask and pamper, don’t they? Included in the trio are three of the best masques in the collection, and they’re all 38ml. There’s the Charcoal Rescu Masque, the Multivitamin Power Recovery Masque and the Skin Hydrating Masque. These can be used alone as an individual treatment, but my personal favourite method of use is to multi-masque them! 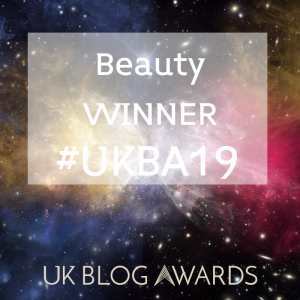 BIG in beauty right now, multi-masking means you can target each area of skin with what it needs the most – and this trio means there’s something for hyfration, vitamin infusion and charcoal blemish and oil beating. It’s the perfect combination – and you’ll feel like you’ve had a professional treatment after each application. Get the Power Rescue Masque Trio here. One of the things I love about beauty and skincare gift sets at Christmas is the amount of new products you get to try. The Dermalogica Skin Health Heroes set is a three piece kit of some top products in travel sizes. Meaning you can try some new products as well as enjoying your favourite. The set includes Special Cleansing Gel, Multi Active Toner and Hydrablur Primer for all your basics covered. The Cleansing Gel cleans and clears, the Multi Active Toner is the perfect everyday toner and then the Hydrablur Primer is great for morning application before make-up. 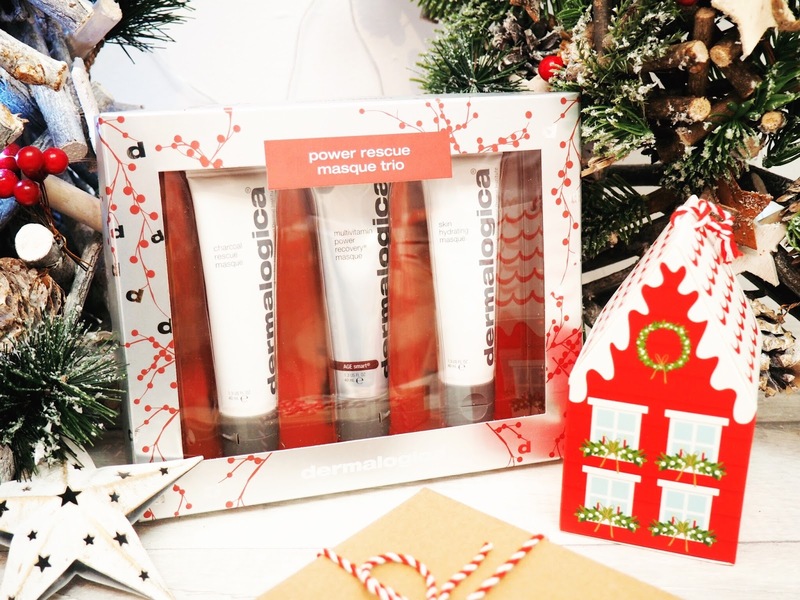 It’s a great gift to give Dermalogica fans, or for those who haven’t yet tried their products. Get the Health Heroes Set here. 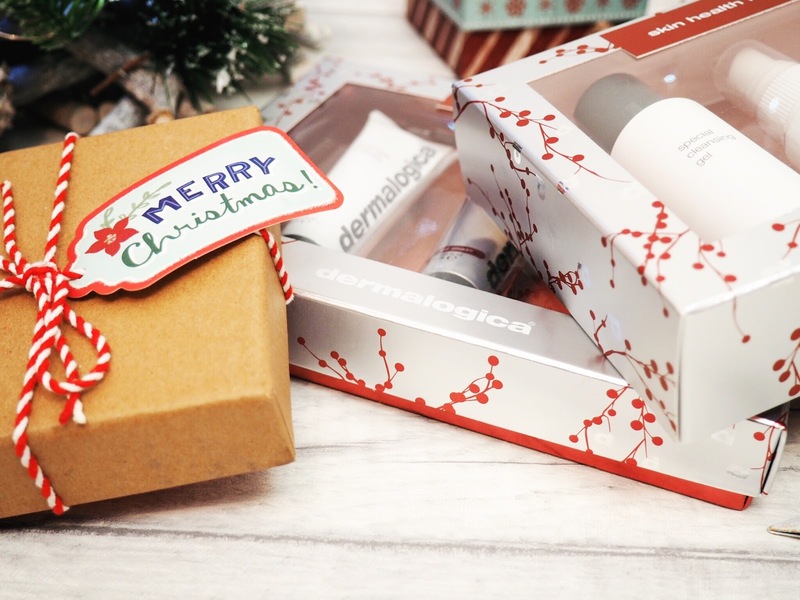 So, when it comes to Skincare, Dermalogica are one of the big boys, and they work to provide skincare for everyone and combat all types of skin imperfections. They’ve taken their expert knowledge and created some amazing Christmas sets for 2016 – there’s something for everyone. Find the rest of the range here.